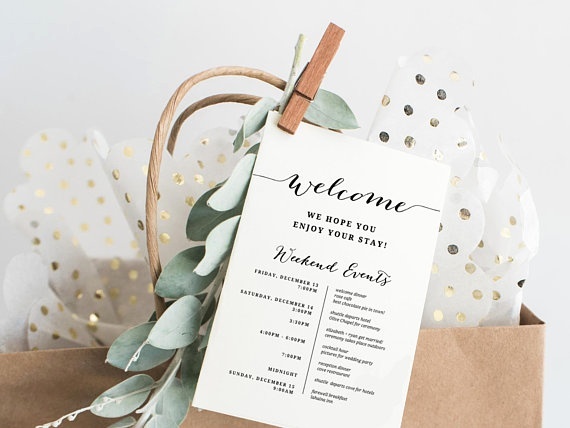 Home › Blog › Wedding Coordinator vs. Planner vs. Designer: What's the Difference? Planning a destination wedding in the Florida Keys comes with a whole new set of vocabulary, and words you thought you understood suddenly take on an entirely new meaning. One of the biggest distinctions that a bride needs to figure out is what, exactly, the difference is between a wedding planner, a wedding designer and a wedding coordinator. Read on for a breakdown of what each different wedding pro does! Wedding planners in the Florida Keys are all about the logistics, from vendor referrals and contract negotiation to day-of execution of your vision. 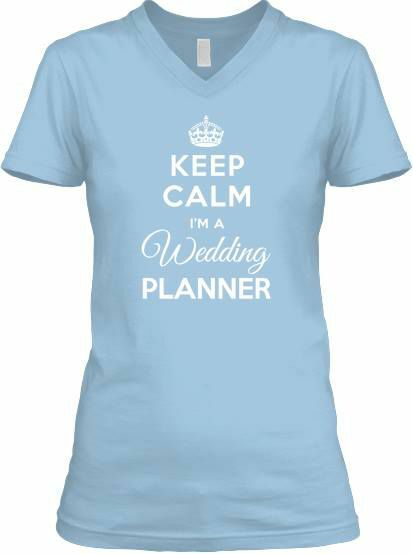 Planners take the guesswork out of the process, making planning a wedding as seamless and smooth as possible. This is a skill that many can learn, but only the best planners have the years of experience and credentials that sets them above the rest. 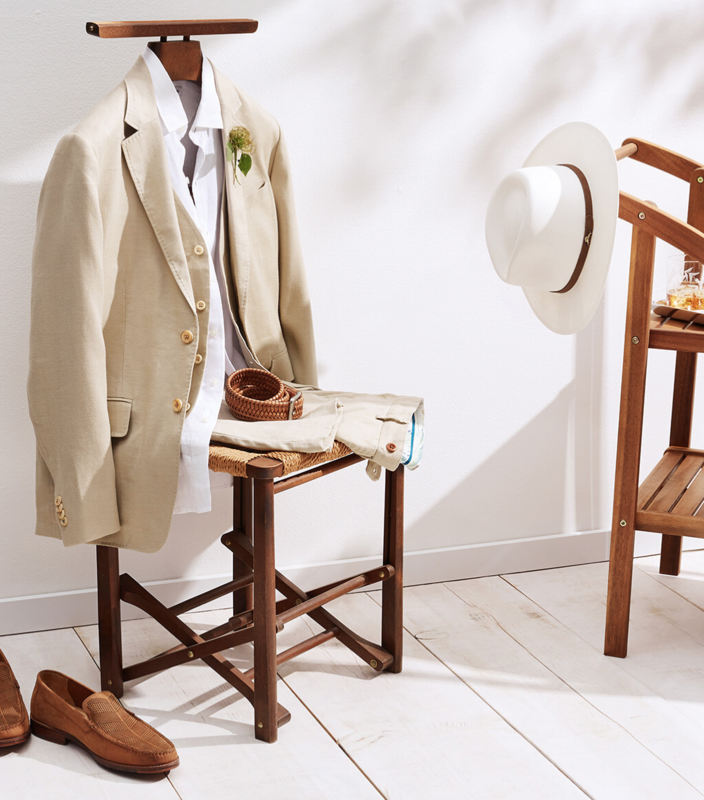 Some planners also provide design or styling services, helping with the creative specifics of your wedding day, while others opt to leave those details to a wedding designer — which means you'll need to hire two professionals to create the day you've dreamed of. Be sure to discuss whether your planner offers design services. A wedding coordinator is logistically focused, but on a shorter timeline than a planner. They usually begin helping you prepare a month before the wedding and function as the point person on the wedding day. They will confirm vendor contracts and create a day-of timeline, as well as make sure things like payments and guest counts are in order, but won't be involved in the earlier planning phases or keeping track of your budget. Part of their job is to coordinate everything involved on the day of the event, from load-in and load-out to ensuring that everyone is on schedule. Coordinators make sure everything you've done up until they take over is in good shape. Hiring a coordinator to take over the month before your wedding gives them time to tweak any details and follow up on loose ends so everything is in order, nothing is forgotten, and you're free to enjoy your wedding day! A wedding designer's role is purely aesthetic, and doesn't include things like contract negotiations or attending appointments alongside the bride. They specialize in design, consulting on everything from floor plans and lighting design to the flowers, furniture, linens, and attire. 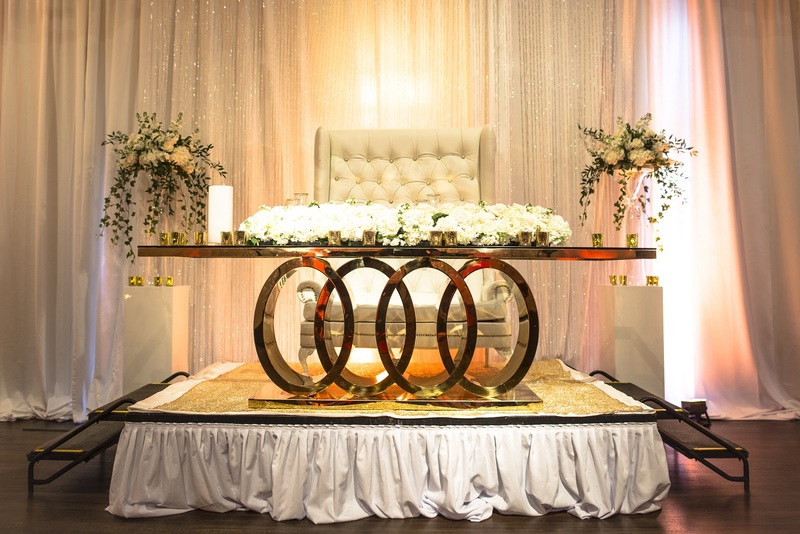 Designers help with the decisions that will give your event a cohesive, stylish and sophisticated look. The ability to design an event and create an atmosphere is a unique and rare talent. It's more than choosing linens and chairs, a designer has an artistic eye that allows them to conceptualize the whole event and truly transform a space.